The popular Sesame Street started a brand new YouTube channel and they are looking for submissions from everyone to make things happen there. 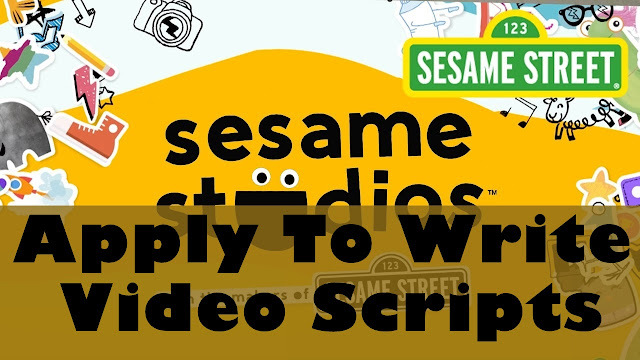 Their affiliate, Sesame Studios is calling on writers to submit scripts for their new YouTube videos. Please note that they will buy your idea, which means that they not own the full rights to your whole work. They need brand new characters and timeless character-driven stories for children aged two to five. You can submit write-ups and media. 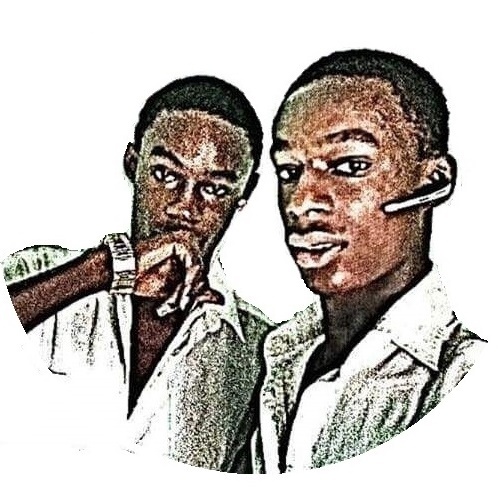 - Songs and any other type of works you can submit. We wish you goodluck, please don't forget to share!